Were They Visions of Quilotoa Or The Birthplace Of Little Rocket Man? The skeptical cardiologist periodically updates the “header image” for this blog, typically uploading an iPhone “pani” of somethinng he considers beautiful, cool or quirky from one of his travels. I can’t recall any comments on the header images so I had presumed that nobody really cares what is up there. However, for my last header image (which at the time of this writing should still be above) I used a picture from my recent trip to Ecuador. 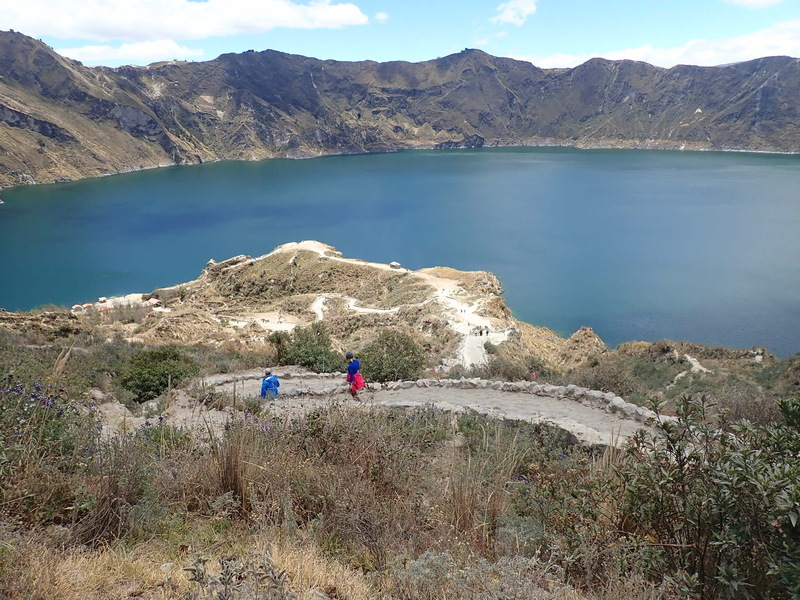 Stunning views of the lake in the caldera of Quilotoa and the surrounding mountains. The hike down to the water is steep and dusty. Due to the altitude of 13,000 feet climbing up was really difficult and 3/4 of our party elected to pay 10$ for a donkey ride. Only the galloping gastroenterologist, David Lotsoff could make it up on his own two feet. After returning from the Galapagos we drove north from Quito for 4 hours to Quilotoa and took the picture that is the current header image. Quilotoa (Spanish pronunciation: [kiloˈto.a]) is a water-filled caldera and the most western volcano in the EcuadorianAndes. The 3-kilometre (2 mi)-wide caldera was formed by the collapse of this dacite volcano following a catastrophic VEI-6 eruption about 600 years ago. I had no idea what he was talking about until I googled chang bai shan and looked at this image of “Heavenly Lake” which looks remarkably similar to the view we had over the Lagoon inside Quilotoa. 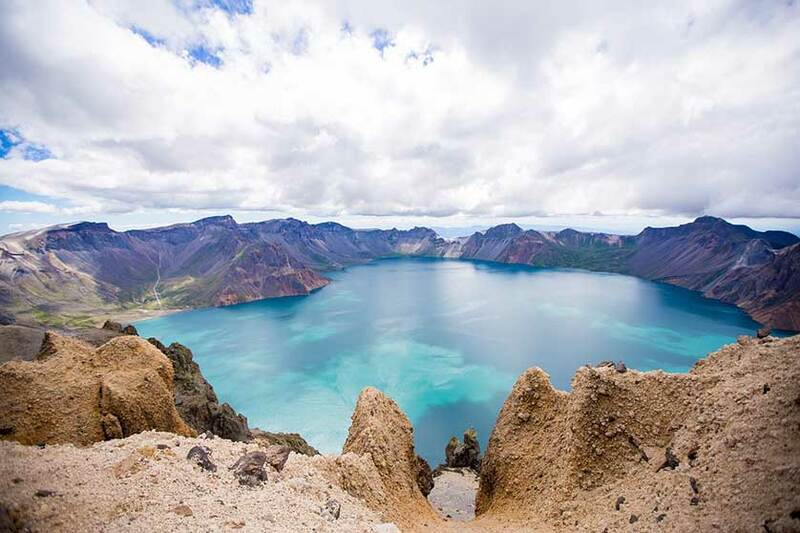 Heavenly Lake’s cross-border status demands careful hiking – as recently as 1998 a British tourist was incarcerated for a month in North Korea for accidentally stepping across the poorly demarcated international line. N.B. One of our party (who shall remain eternally nameless) experienced symptoms likely related to the rapid ascent to 13000 feet. 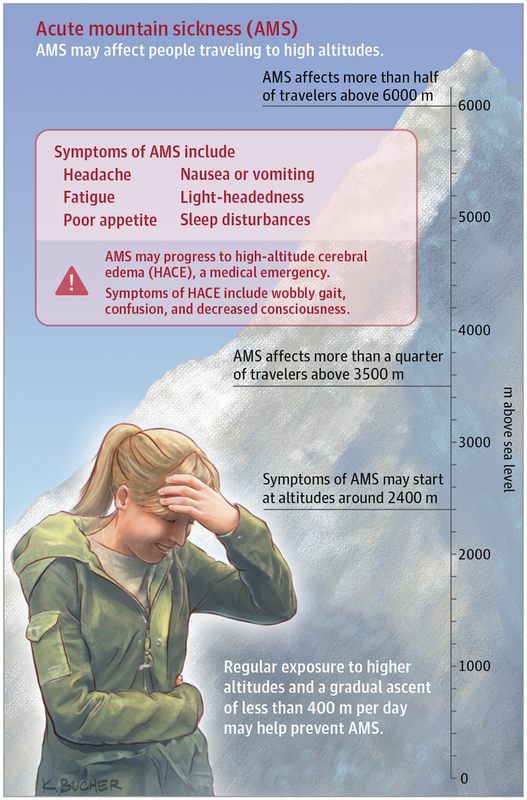 Acute mountain sickness is the most common type of high-altitude illness and occurs in more than one-fourth of people traveling to above 3500 m (11 667 ft) and more than one-half of people traveling to above 6000 m (20 000 ft). Symptoms include headache, fatigue, poor appetite, nausea or vomiting, light-headedness, and sleep disturbances. Symptoms usually occur 6 to 12 hours after ascent and can range from mild to severe.